There are plenty of choices when it comes to Duvet Covers and Shams i.e. what is the best fabric to use or what is the best construction style. In the below linked articles we attempt to offer answers to these and other questions that you might have. 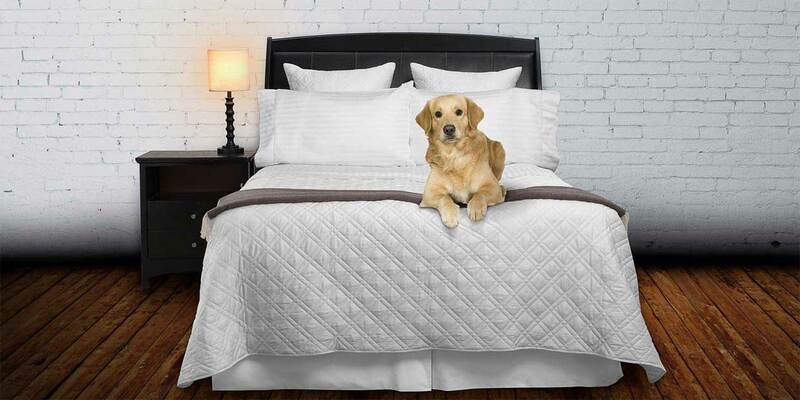 Click here to see our buying guide for down products or bed sheets and pillowcases. With dozens of years listening to our clients we think we have the most frequently asked questions covered here. If not, be sure to give us a call or send us an email, we are happy to help and typically answer your email inquiries within an hour (Mon - Sat from 8 AM to 8 PM, EST).